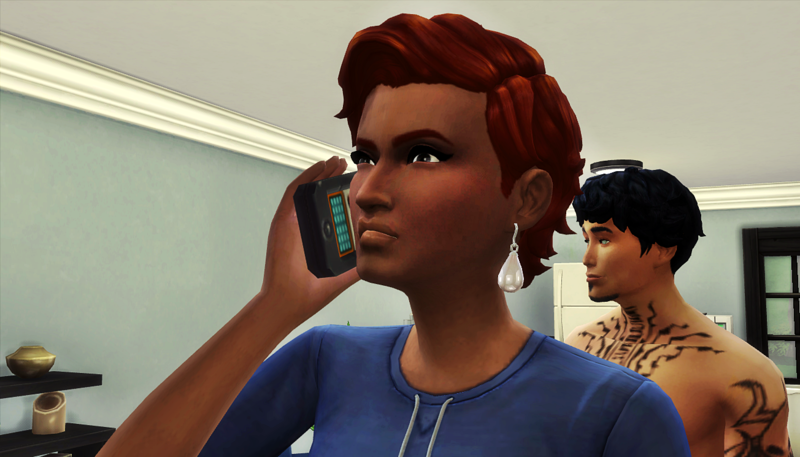 Liz picked up the phone and called her boss, determination etched on her face. Luca smiled to himself as he listened to his wife explain to her boss why she deserved a promotion. Luca: I have my moments as a good husband, if I do say so myself. Luca: If this works, maybe she’ll pay attention to me tonight rather than those apple trees. 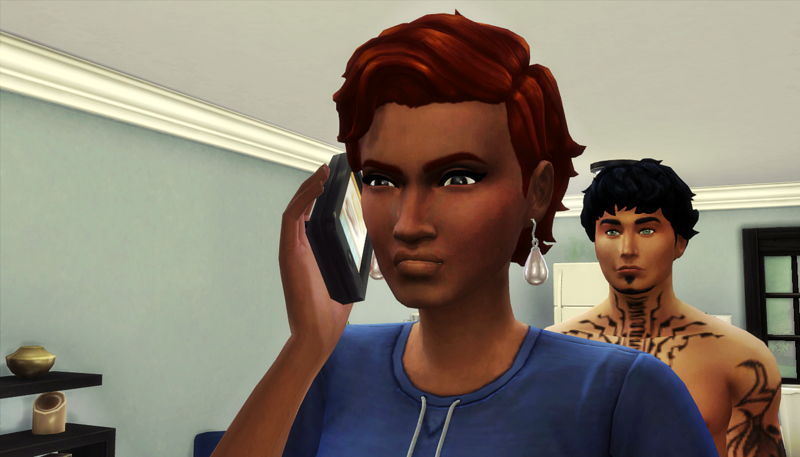 Liz got off the phone and took a deep breath. Luca couldn’t see her face so he silently wished for good news. 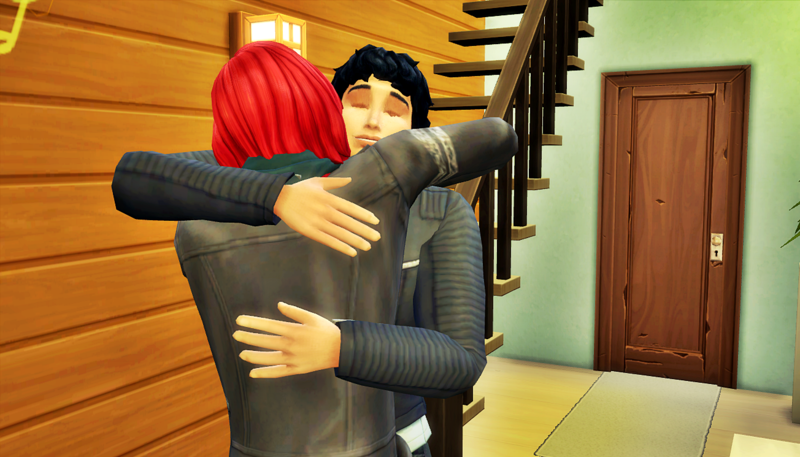 Luca considered sweeping his wife up in a big congratulatory hug, but then he decided to be even more smooth. He grabbed her hand and bowed deeply, telling Liz how proud he was to be her husband. She ate it right up. He kissed her hand and knew he’d made the right interaction choice when he heard her giggle. “Okay,” murmured Liz as she followed Luca to their bed. Liz: I don’t know how I ever lived here. You can’t even see one complete cloud without a building blocking half of it. It’s fun to come to the city, but man, am I a country girl through and through. The Holloways were in the city to hang out with their couple friends, Baby and Lesley Branham. Liz and Lesley had been friends since high school, and their husbands hit it off right away. 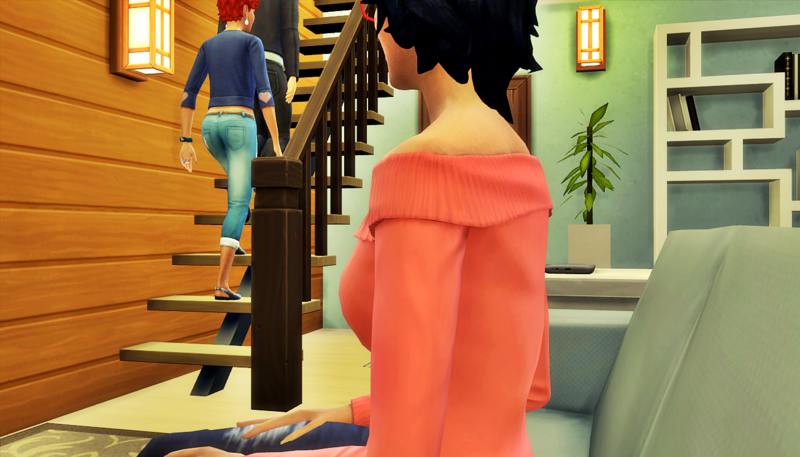 As soon as they got into the apartment, Liz went straight upstairs to play with the baby, Luz. 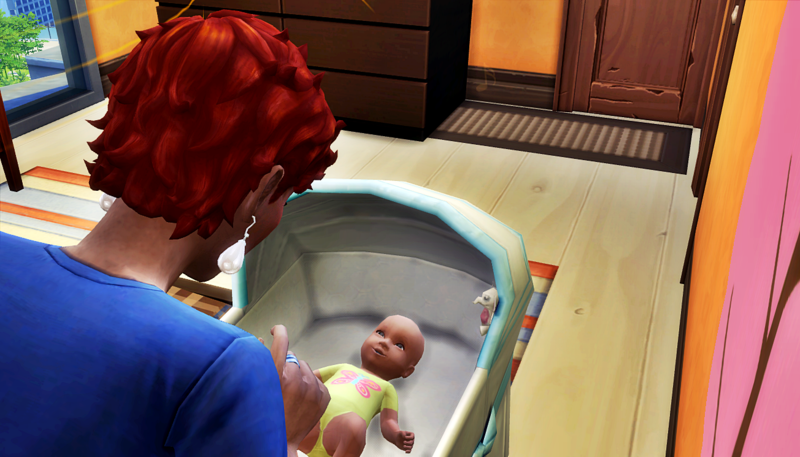 Baby and Luca greeted each other like they’d been friends since birth as opposed to just a handful of Sim days. The men sat on the couch. They talked about sports. They talked about having great hair. They specifically avoided talking about their wives and the reasons they got married in the first place. Upstairs, Liz was cooing over Luz. She really wanted a baby of her own, and she wasn’t sure if spending time with this baby made that feeling better or worse. 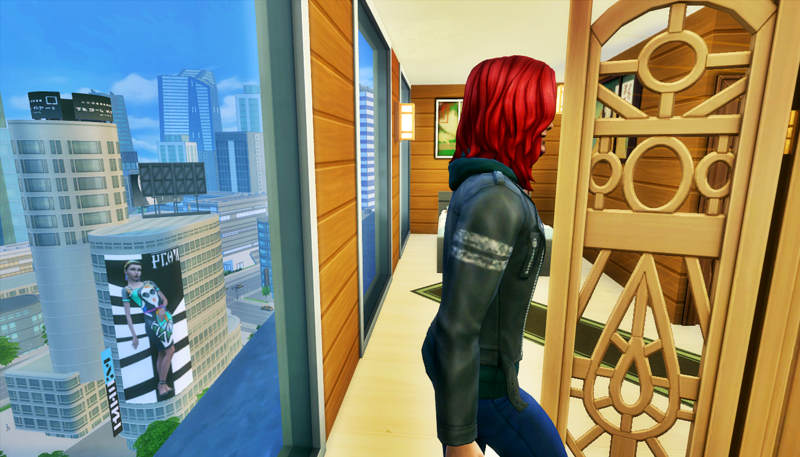 After Luz was all attended to, Liz headed downstairs to see her husband and let him know it was baby time. Baby-making time, that is. Baby stood to join their conversation. 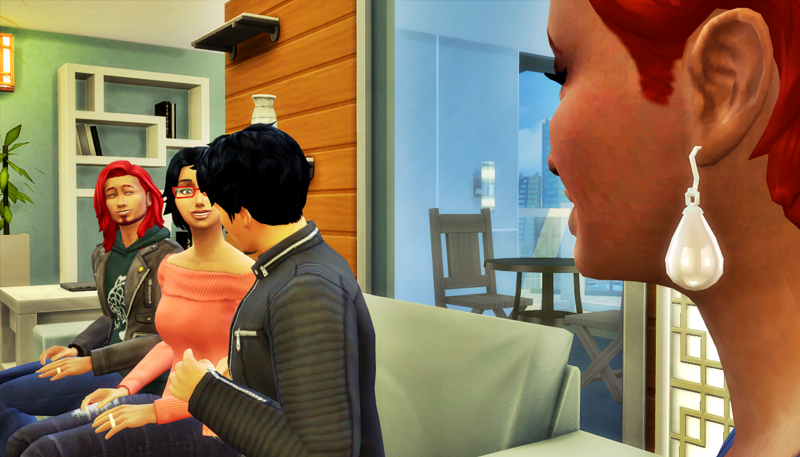 He was happy to see Luca and Liz be so into each other. He couldn’t remember the last time he and Lesley interacted like that. 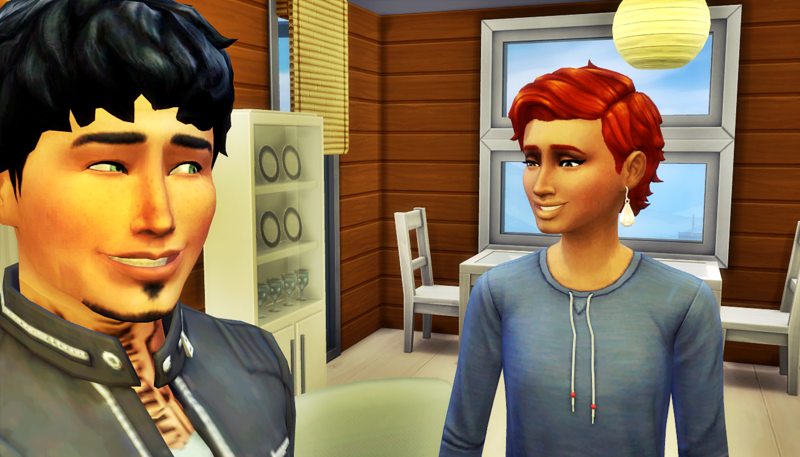 He cracked a joke, but Liz didn’t laugh. He wondered if Lesley had been talking to her about him and that’s why she was giving him such a sober face. He didn’t want to go down that path, and even Luca sensed the tension, so the subject quickly changed to sports. Baby pulled up a video of yesterday’s soccer game on his tablet. That put them all in a much better energy right away. 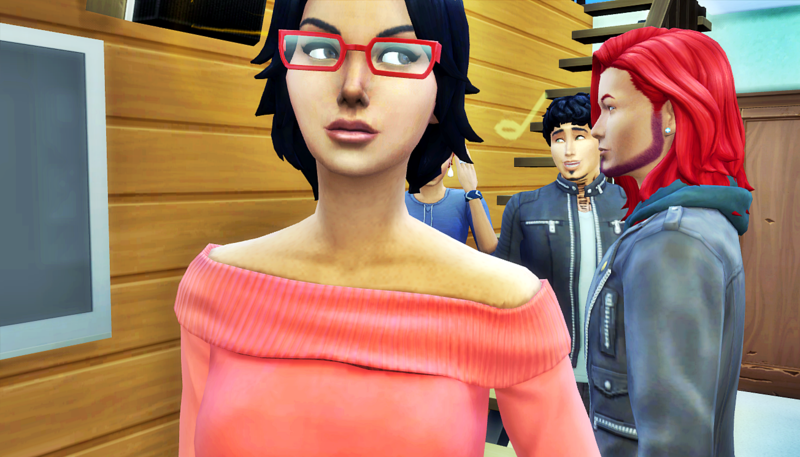 Lesley finally joined them, but with her came the tension they’d just gotten rid of. Something was definitely up with her and Baby. They sat back down and caught up like only couple friends can. Jokes about which way to put the toilet paper on the roll. Arguments about whether it’s the woman’s job to make breakfast. And talks of when is the right time to get pregnant. At that point in the conversation, Baby excused himself. 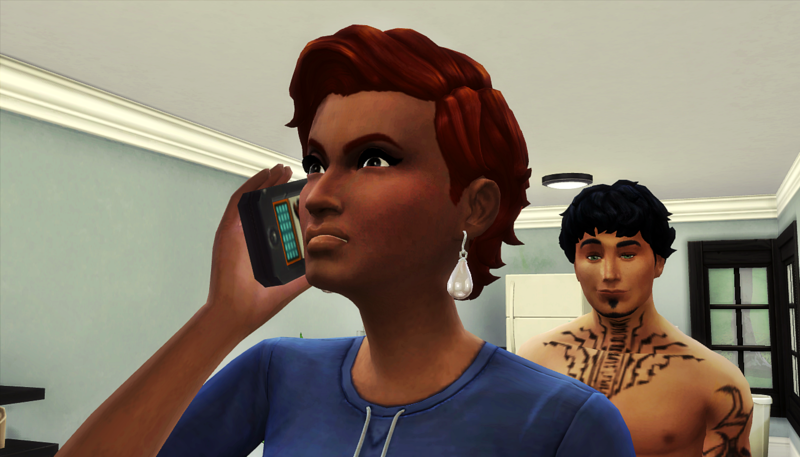 He said he had to work on his Daily Tasks for work, but Lesley clearly wasn’t happy with that excuse. 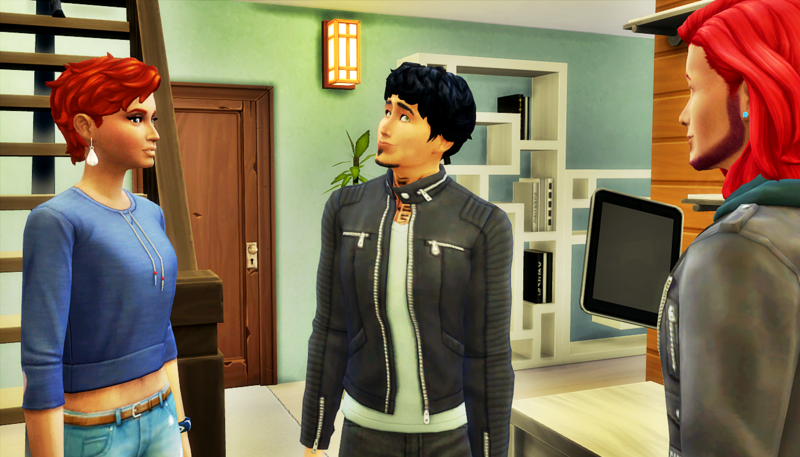 Not long after Baby excused himself, Luca whispered something to Liz. Luca stood and Liz stood too. “What made you decide you’re ready? Ah, you know what? It doesn’t matter! I’m in if you’re in,” said Liz. They laughed conspiratorially and headed for the stairs. Author’s Note: This is the last chapter for the Holloways for Round 9! The next couple of posts will be Pen Pal Letters: we get another letter from Daniella, and we’ll finally get to hear from Heaven. After that, we continue Round 9 with the Ralston family. Next postPen Pal Letter D5: Big News!! 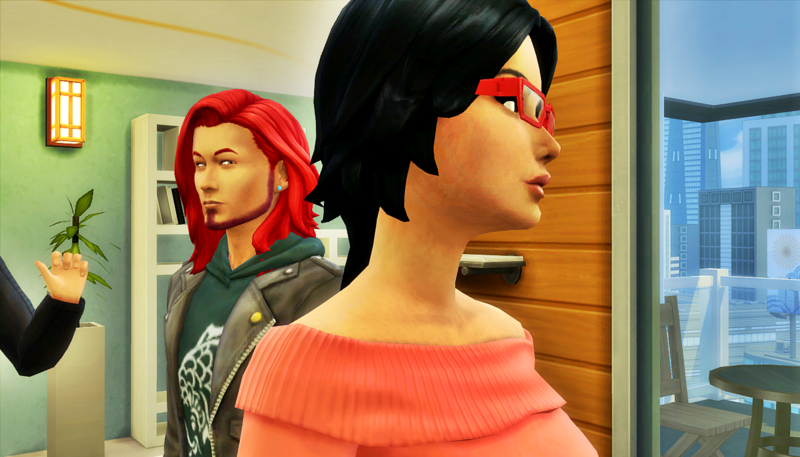 For some reason, I imagined Eliza making a plot-master plan for revange thathas to do with her pregancy…figures…now, about the chapter Oh, luca, i’m just waiting for karma to come back and slap you in the face! I Hope the baby has the fussy trait. LMAO! Luca would be so upset to have a fussy child. He would NOT stand for that. By Eliza, do you mean Liz/Elizabeth? what revenge would she seek? ohhhh, well, first she has to find out about him and Luna. And he’s not telling. Maybe Luna will spill the beans. Lol, icky, right? Luca purposely has no chill. He will continue to behave badly as long as he continues to feel oppressed by his wife’s requests and endless positivity. The question is how much of his behavior will she tolerate/join? Lol, more like 10 weeks, the length of a Round. The Holloways are back, first up in Round 10, the last week of August. Wow! Of course you know I ate up this chapter … and can you tell why I love these two? Those faces ! That use of body space and gesture ! Those complex relationships they find themselves in… and their communicative natures! You did such an amazing job highlighting all of that through text and picture ! 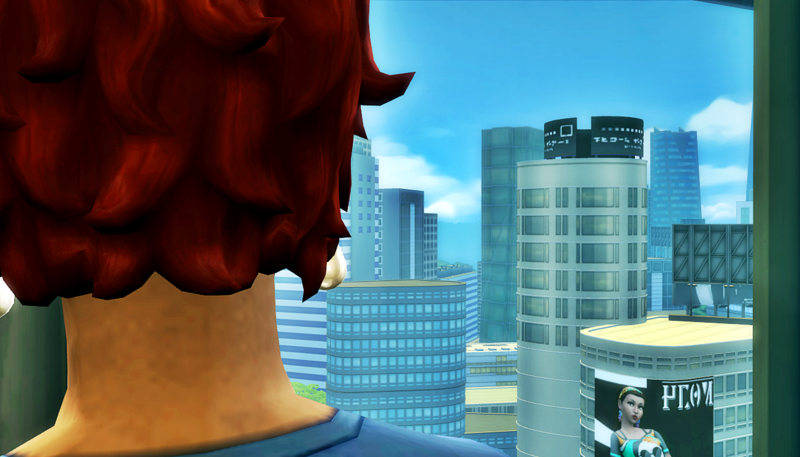 I attribute the great screenshots of this chapter to my wonderful new laptop. The processor is so fancy, when I press the pause button, my game actually pauses right where I want. 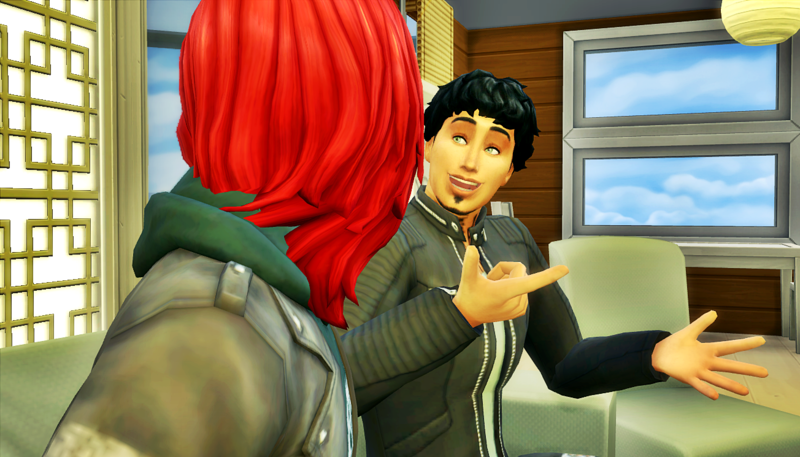 So now I catch these great expressions on my Sims’ faces. 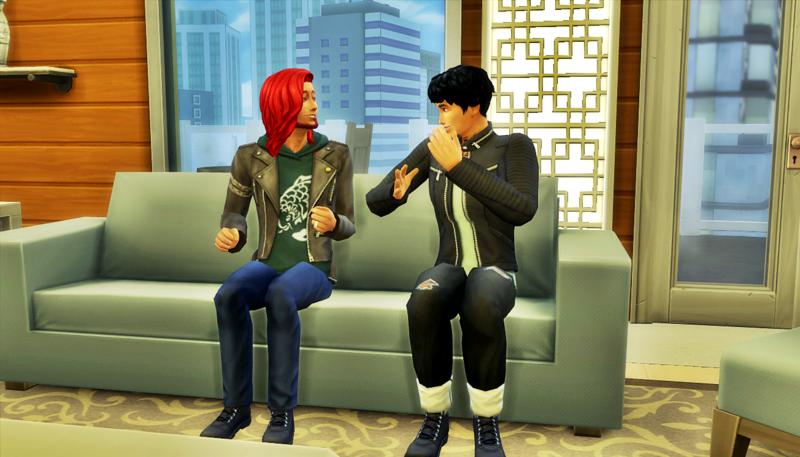 I feel like you see that underneath the miscommunication and lack of really knowing each other, Luca and Liz are quite fond of each other and do enjoy spending time together. 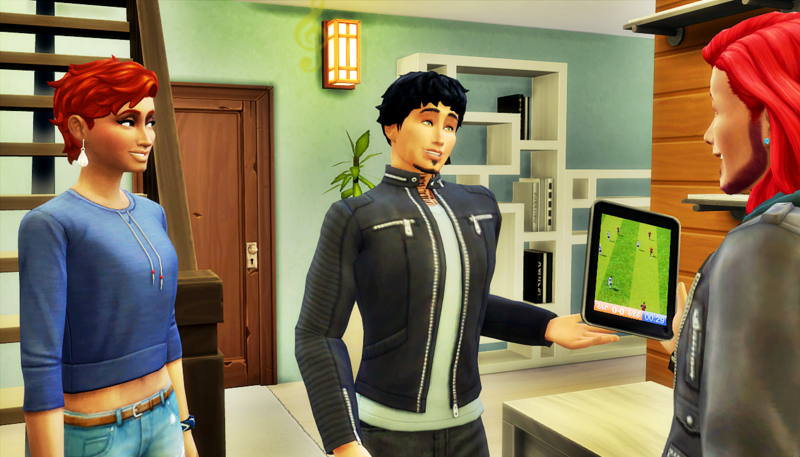 Yes, it is evident that Luca and Liz work together. It’s funny–when Luca was with Luna, I was even thinking that it didn’t matter–Liz would be able to see past that and accept Luca for who he is. It’s not that I’m condoning that behavior, or that Liz would, but I feel that she’d accept it. She knows he’s far from perfect, and she loves him. She certainly knows there are a lot of red flags, but she’s choosing to love and make the best of it. It still remains to be seen how she’ll react if she ever finds out about his various misdeeds. Is she or isn’t she? Haha! I am surprised Luca wanted a baby. That’s interesting. 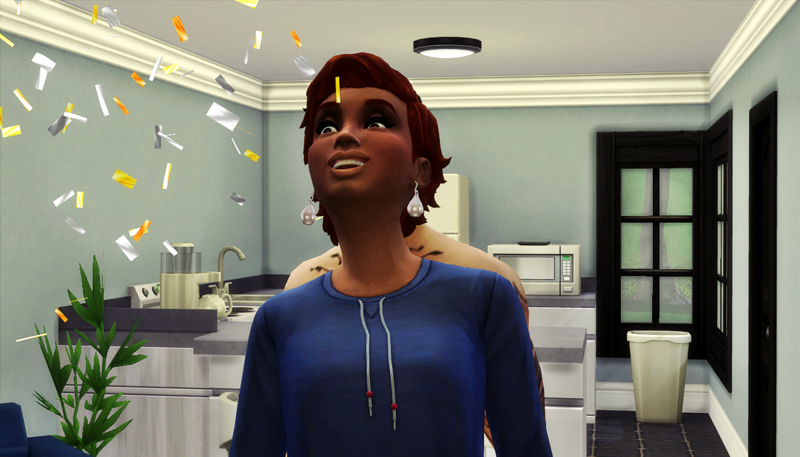 I’ll tell you a secret, Luca didn’t necessarily want a baby as much as he wanted to… woohoo in the bedroom of his friend’s house. 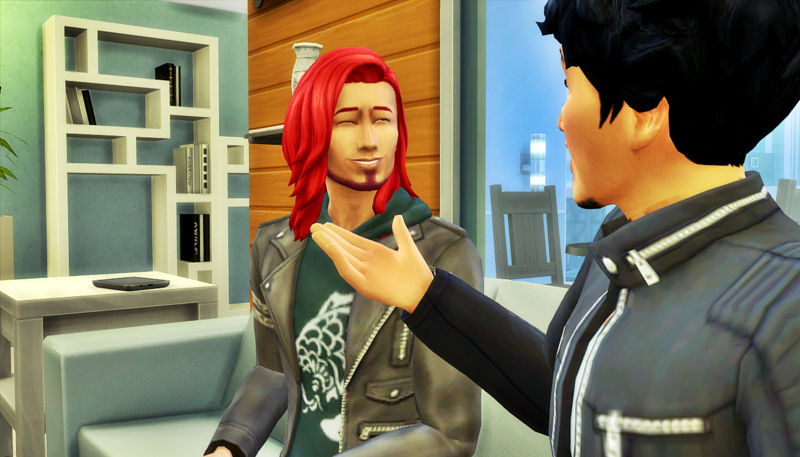 He’s gotten into this pattern of just giving Liz what she wants because that seems easier than being his true self and raising a stink about everything. But if he’s going to do it, he does it in a way that is pure misbehavior.